Do you want to change your diet to a more nutritious one full of healthier food substitutions, but are confused as to what food to buy? Use the following substitutions list to guide you. Don't worry about what you have eaten in the past, just try and eat right from now on. 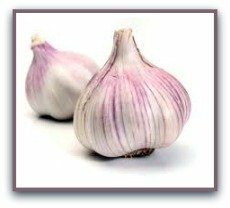 Don't become fixated about adhering to all these eating right principles, just try and eat a healthier diet based on more whole, natural, chemical free foods. 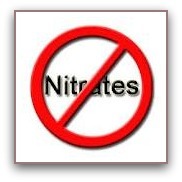 Avoid refined corn, sunflower, canola cottonseed vegetable oils in clear bottles. Choose cold pressed oils such as extra virgin olive oil, canola oil, sesame oil, avocado oil in dark bottles to prevent rancidity. Coconut oil is great for stir frys. 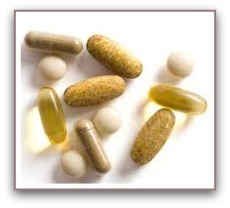 Flax oil is rich in Omega 3 EFA's ( but do not heat). 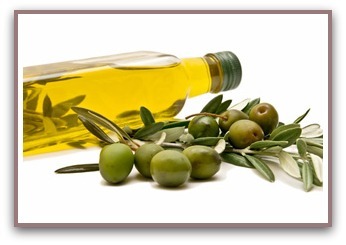 Personally, I use olive oil for almost everything and sesame or coconut oil for stir frys. I also use a teaspoon of flax oil for my morning smoothies. Caffeine can play havoc with your blood sugar and nervous system. If you are a coffee or tea drinker limit intake to one regular cup a day. Choose a favorite herbal tea such as green tea or mint tea and drink quality water throughout the day, add slices of lemon or lime to your water if you like. The rule of thumb for water intake is to take your weight and divide it by 2, that will give you the number of ounces you should drink in a day. 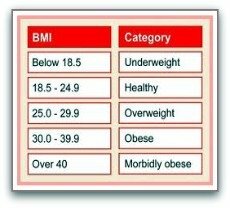 For example, a 200 lb man should drink a 100 ounces of water a day or approximately 6 x 16 ounce water bottles. Avoid white and whole wheat bread. 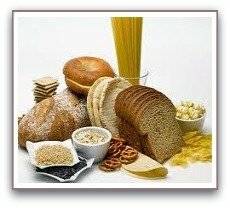 Choose complex carbohydrate food substitutions such as whole grain bread which is heavier and denser than white or whole wheat bread. 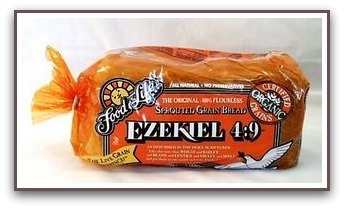 Ezekiel bread is found in many grocery stores and is an excellent alternative choice, or choose whole grain wraps, Wasa or Ryvita crackers. If you feel bloated after eating wheat, you may have a gluten intolerance, in which case, try some gluten free breads available at your local health food store. Avoid corn syrups, white,brown or cane sugar, chocolate, candy, jams and jellies made with sugar, fructose (except in whole fresh fruit). Choose healthy food substitutions such as honey, pure maple syrup, unsulphured black molasses, stevia, barley malt or rice syrup instead. 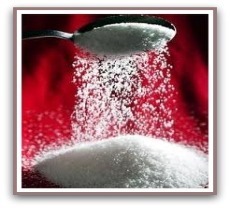 Choose Stevia, Xylitol or Erythritol instead. 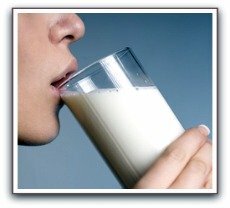 Avoid full fat milk 2% or more. 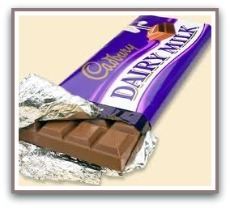 Choose low fat milk, 1% or skimmed milk. 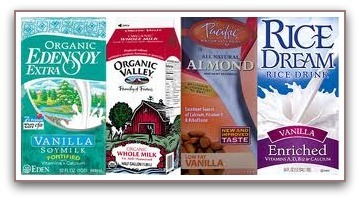 If you are lactose intolerant and have discomfort drinking milk, try an alternative such as soy, almond or rice milk. Avoid full fat cheese and processed cheese such as cheese strings and cheese whiz. 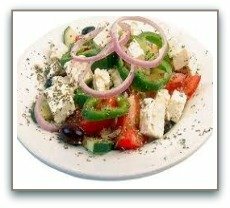 Choose Greek feta cheese, goats cheese and light low fat cheese such as light mozarella, light Babybel or low fat cottage cheese. 'Allegro' cheeses are also a good choice, they have a selection of different cheeses made with skim milk and some are lactose free. Read the milk fat content (MF) on the label and compare. Avoid all margarine products, even if they say they are healthy. Margarine is a synthetic product. Manufacturers have taken oil and pumped it full of hydrogen to make it solid at room temperature. The body has a hard time breaking down and digesting margarine. Choose whole natural unsalted butter instead, use sparingly because butter is still very high in fat. If you want to make an easy spread with margarine consistency, mix equal parts butter and flax oil in the blender and blend until smooth. This is an excellent margarine substitute and gives you the extra omega 3 benefits from the flax seed oil. Avoid adding salt on your food. Processed, canned and fast foods are particularly high in salt (sodium). If you have high blood pressure or heart problems avoid salt completely. 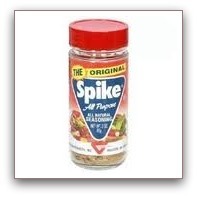 Salt free choices include Spike (an excellent salt free seasoning), fresh or dried herbs, dulse. Choose food substitutions such as sweet potato which has carotene in it or try cauliflower mash. 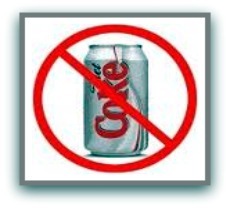 Avoid sweetened fruit juices, all soft drinks and particularly sodas. The added sugar and additive content in these drinks is outrageous and will definitely upset your blood sugar balance. Choose healthy food substitutions such as fresh vegetable or fruit juices, mineral/distilled water with sliced lemons and limes. 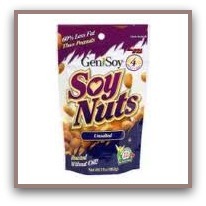 Avoid these high fat, high carb snacks which are full of salt and additives. Choose instead air popped popcorn, unsalted soy nuts, crunchy veggies with hummus. 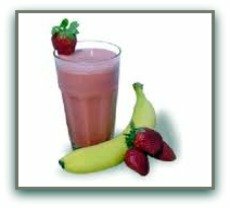 Avoid the frosted flakes, cheerios, Captain Crunch, shreddies type cereal and pack your breakfast with a nutritional punch. Choose high fibre, whole grain, low sugar,low processed cereal such as kashi Go -Lean, All Bran, Natures Path Multi-Grain Flakes, Fibre-1, Crispy Brown Rice, oatmeal, Ancient grains by presidents choice (my favorite with skim milk, blueberries and a scoop of vanilla protein powder). 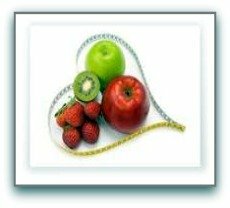 Avoid sugary fruit bottom yogurts, full fat yogurts and yogurts without the beneficial bacterias: acidophilus and lactobacillus. 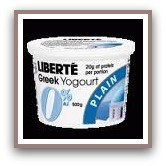 Choose low fat yogurt, preferably greek yogurt, add berries, flax seeds or nuts and 1/2 scoop of protein powder. Always choose yogurt that has the live cultures: acidophilus and lactobacillus in it. 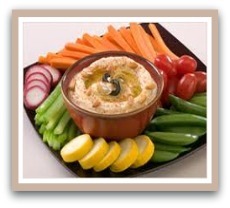 Avoid luncheon meats, cold cuts, smoked, pickled and processed meats. Read the labels and find the lovely carcinogenic chemicals they add to these products. Choose instead to cook your own meats, preferably organic. I usually cook a whole chicken, turkey or roast on sundays and freeze or use the leftovers throughout the week. Avoid hot dogs and commercial hamburgers that are full of saturated fat and chemicals. Choose healthy food substitutions such as lean turkey, chicken or salmon burgers, or experiment with soy and veggie burgers. Try your burger with baked sweet potato fries and homemade coleslaw- yummy! Avoid the white stuff, it is highly refined and processed. Choose brown or wild rice,or get adventurous and try quinoa, couscous, millet, bulgar, buckwheat, amaranth, millet kamut or spelt pasta instead. Avoid commercial peanut butter that has added sugar. Peanuts are actually a legume and rancid peanuts carry the carcinogenic toxin called 'aflotoxin', you never know what you will get in a jar of peanut butter. 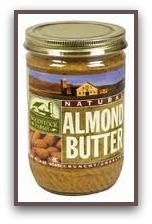 Choose instead almond butter, almonds are considered the 'king of nuts'. In Canada, I buy freshly ground almond butter at the Bulk Barn. 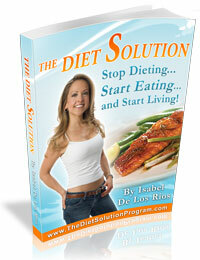 Changing your daily dietary habits is a process which doesn't occur overnight. It took me a year to completely change my diet to a healthy way of eating and incorporate all these healthy food substitutions. Just do your best, have fun, experiment, and become open to new foods. 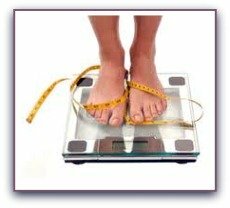 Before you know it... you will lose tons of weight, feel better, look better and have more energy! Are government Guidelines really making us Fat? Healthy Chicken Pizza Anyone Can Make!